There are three types of hearing loss: conductive hearing loss, sensorineural hearing loss and mixed hearing loss. 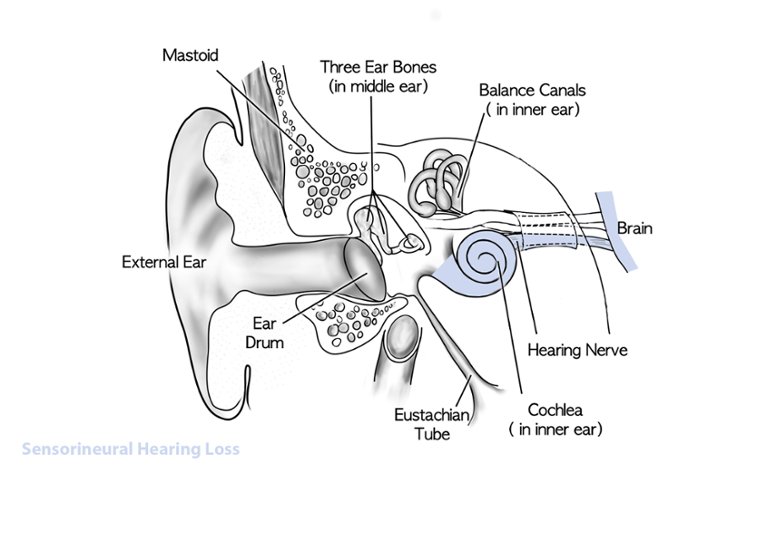 Conductive hearing loss (CHL) is a problem of the external ear, eardrum (tympanic membrane) or ear bones (ossicles), whereas sensorineural hearing loss (SNHL) is a problem with the inner ear, the nerves that connect to the brain or the brain itself. The most common SNHL is due to deterioration or damage of the receptor cells in the hearing organ (cochlea), called hair cells. Mixed hearing loss is a combination of the two. Sound waves are passed through the outer ear, vibrate the eardrum and transmit via the three bones of hearing. The sound is then transmitted through the organ of hearing and tuned into a nerve signal and sent to the brain through a series of nerves. If there is a problem anywhere along this path, there is a hearing loss. Who is Most at Risk for Sensorineural Hearing Loss? People over the age of 65 tend to be more at risk for sensorineural hearing loss. It is estimated that 80% of 80-year-olds have sensorineural hearing loss due to aging. It is also relatively common to have noise-induced hearing loss, and this can affect anyone. About 15% of Americans between ages 20 and 69 suffer from a noise-induced hearing loss. How Can Sensorineural Hearing Loss be Prevented? Some forms of sensorineural hearing loss can’t be prevented such as a hearing loss due to aging or genetics. Noise-induced hearing loss is much easier to prevent. It can occur suddenly (e.g. a very loud explosion) or gradually (e.g. consistently listening to music too loudly). Staying away from these situations is the best way to prevent it from occurring. If one is going to be exposed to sounds that can cause hearing loss, appropriate hearing protection should be used. 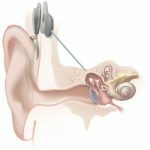 How Can Sensorineural Hearing Loss be Treated? There are a variety of ways that sensorineural hearing loss can be treated. Many people who have a hearing loss due to age improve with the use of well-fitted hearing aids. In more serious cases, a cochlear implant can be a great choice. This surgically-implanted device directly bypasses the damaged receptors and stimulates the hearing nerve so sound can be transmitted to the brain. It is best to contact a doctor when you first notice your hearing loss, or if others complain about your hearing. 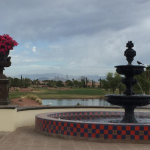 Give us a call at (602) 277-4327 to schedule your hearing test.